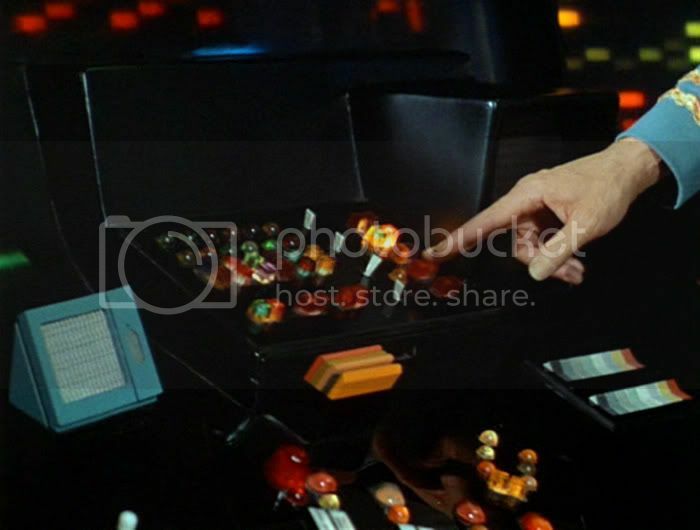 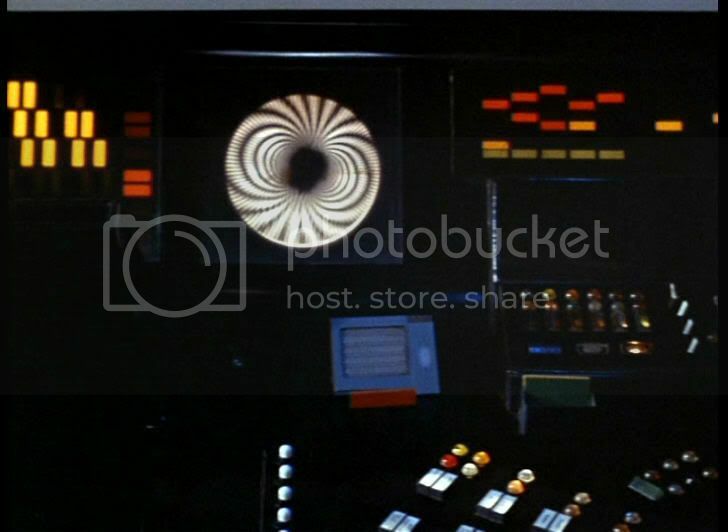 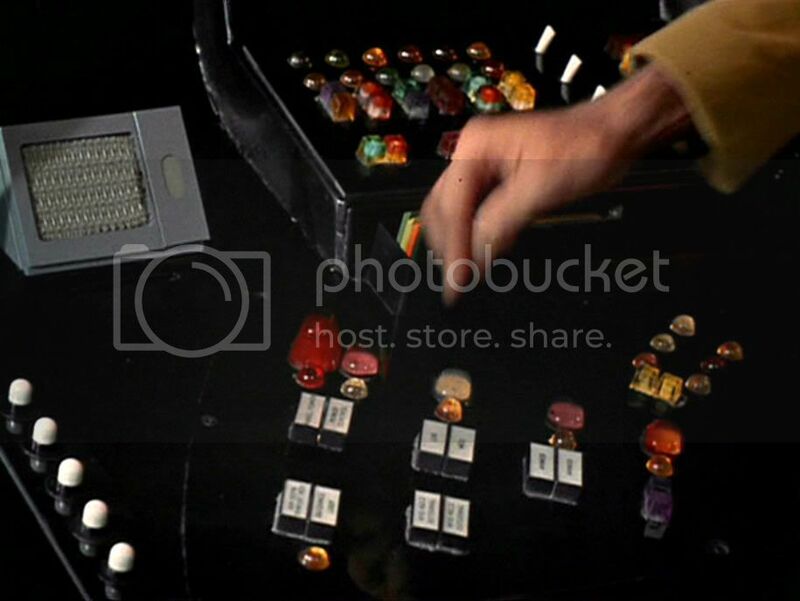 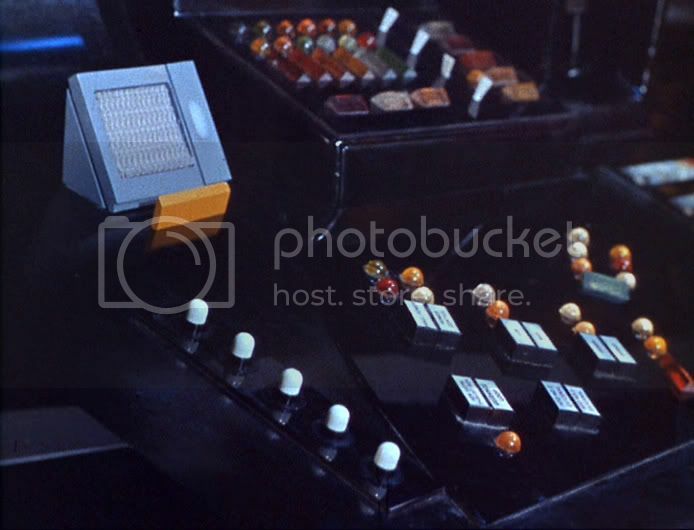 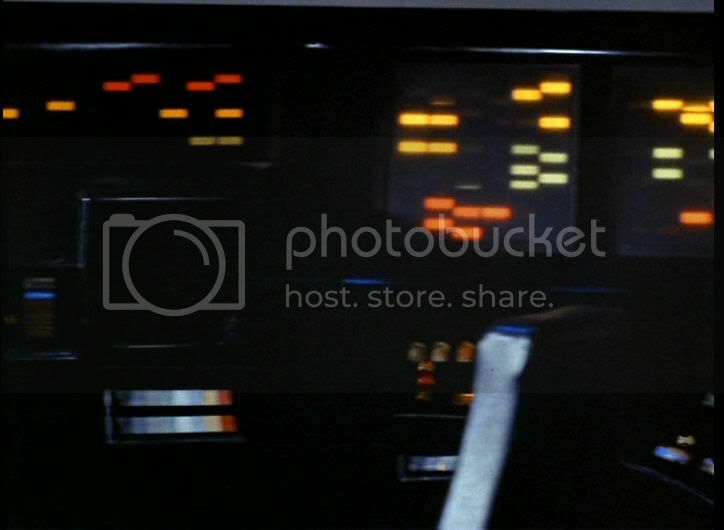 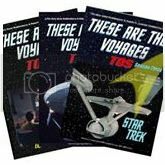 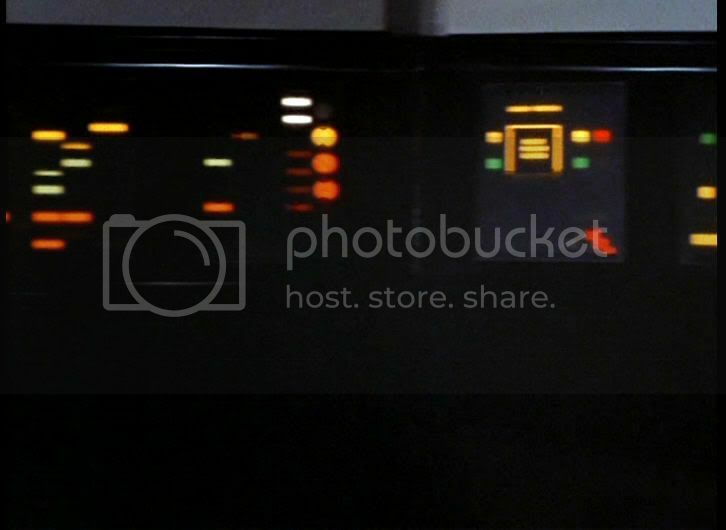 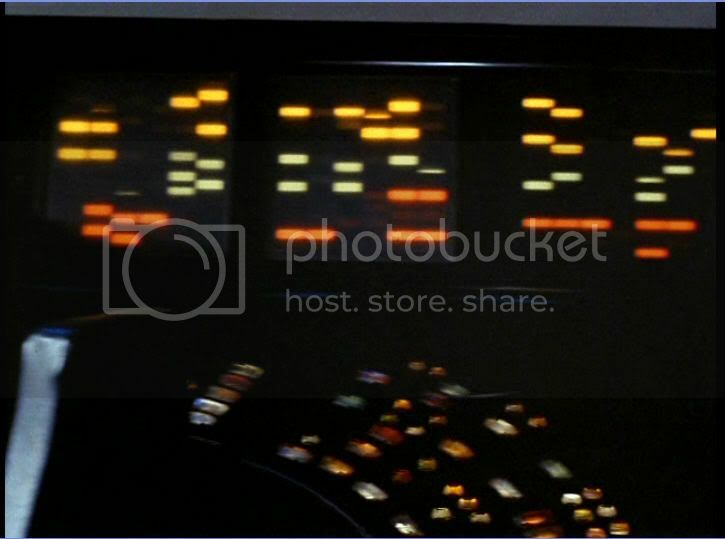 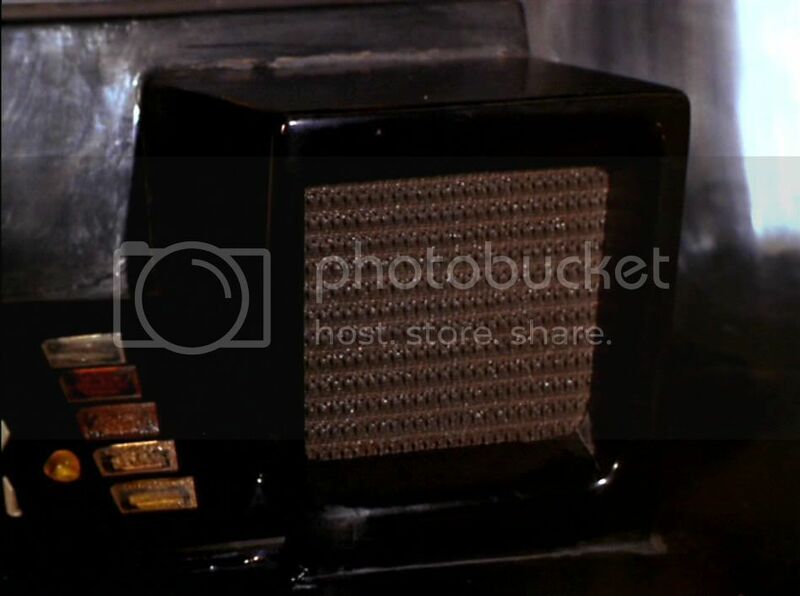 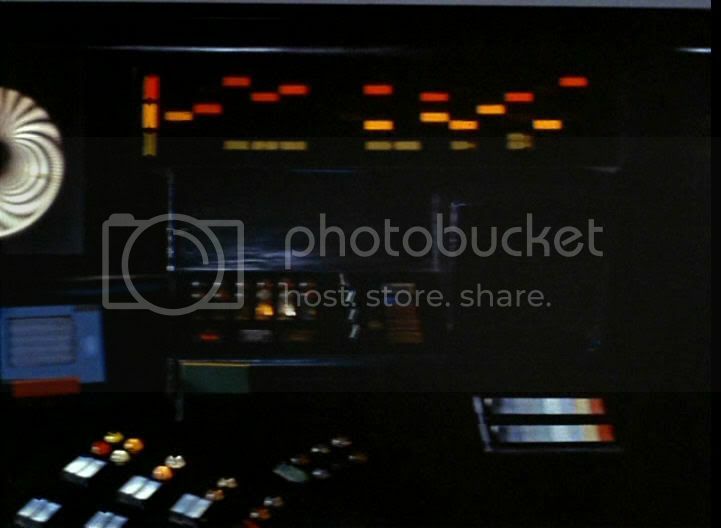 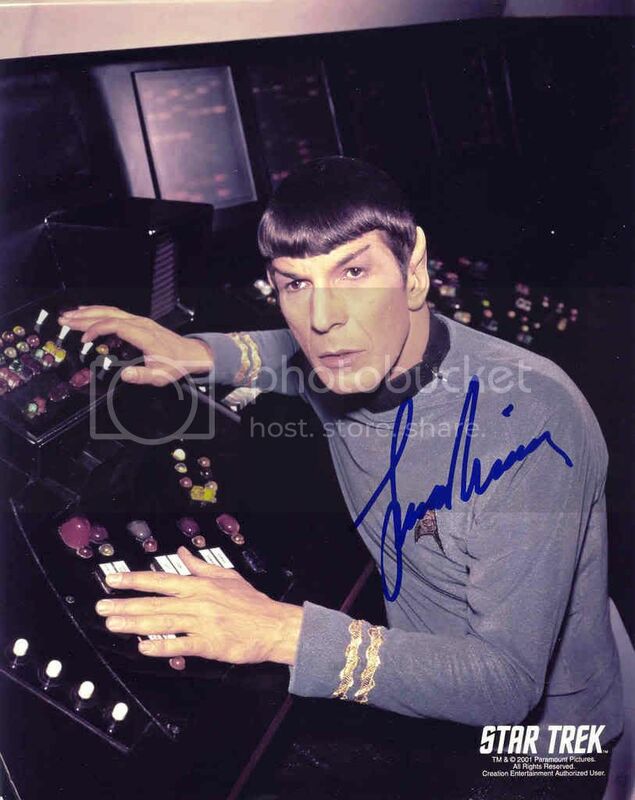 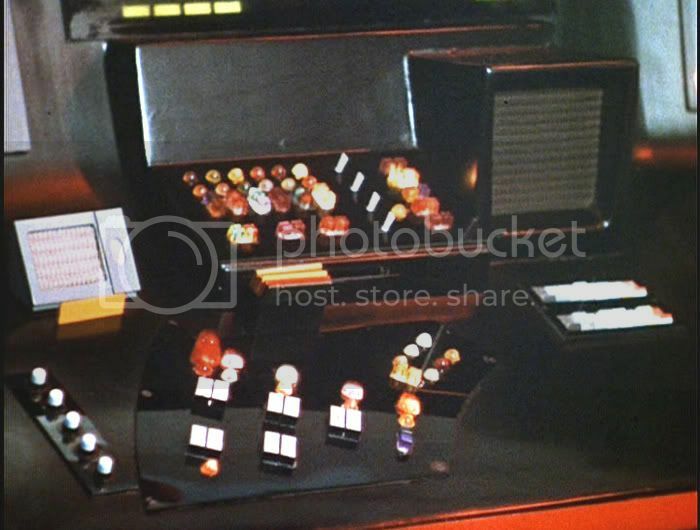 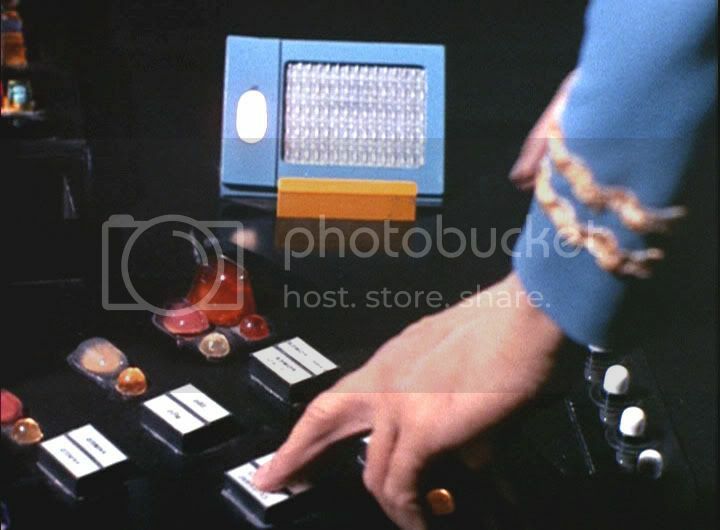 Mr. Spock's famous viewer, technically called the Type SS-HRS/RVS-I Scanner (from the StarFleet Technical Manual, Franz Joseph, Ballantine Books, 1975) would provide an array of sensor scan output data that the Science Officer could study and relay to the Captain. 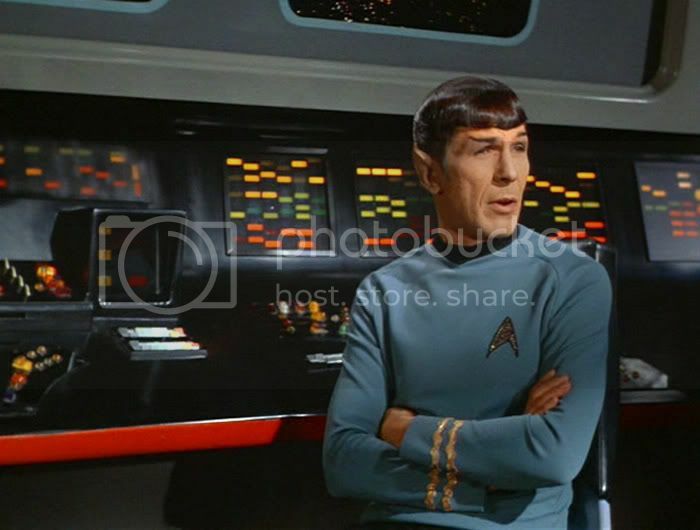 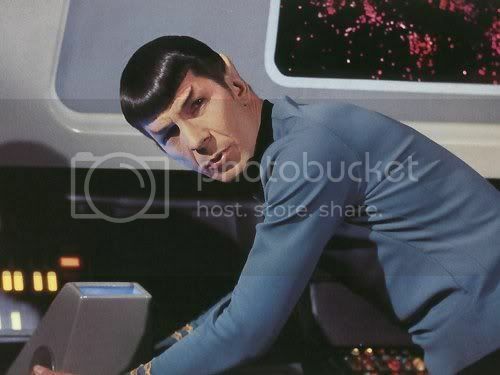 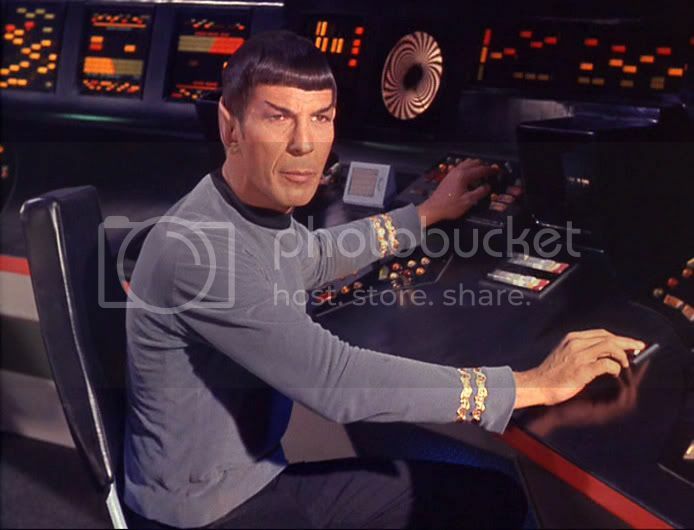 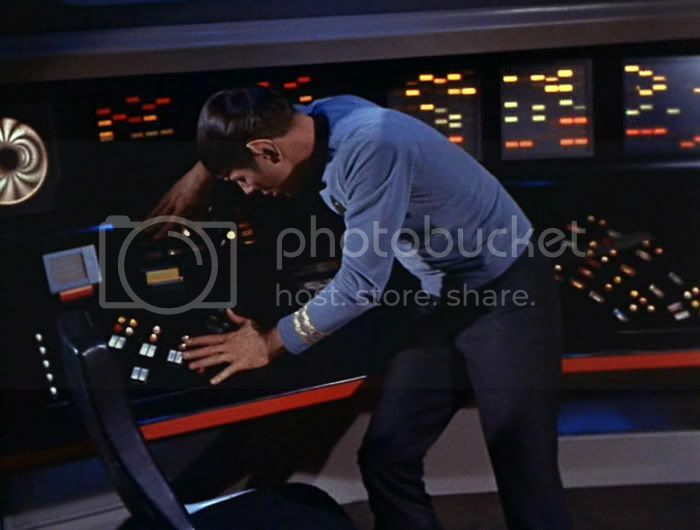 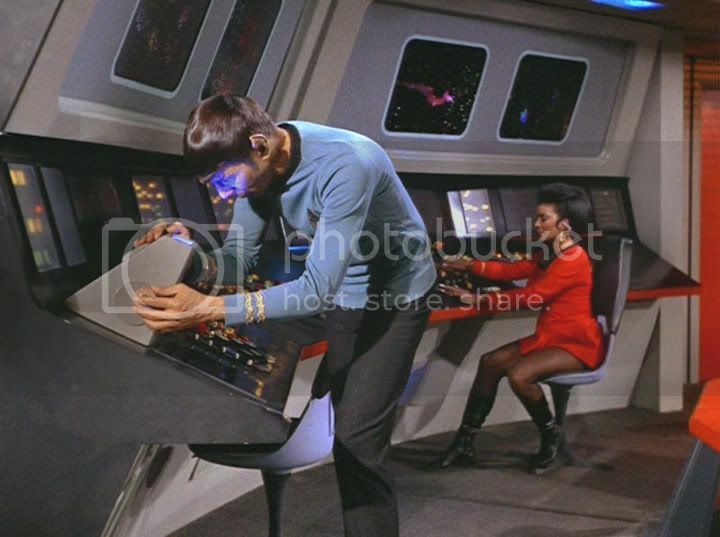 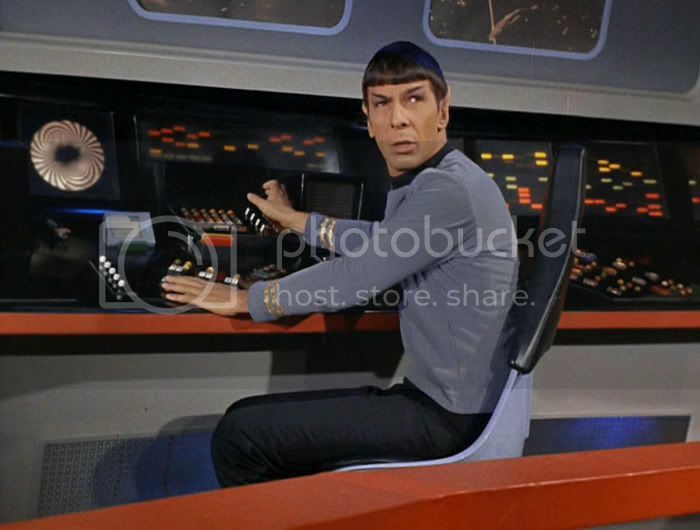 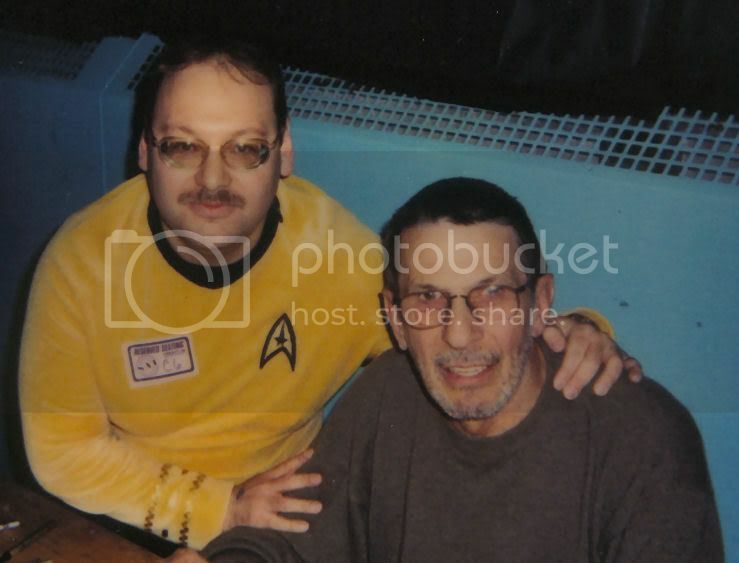 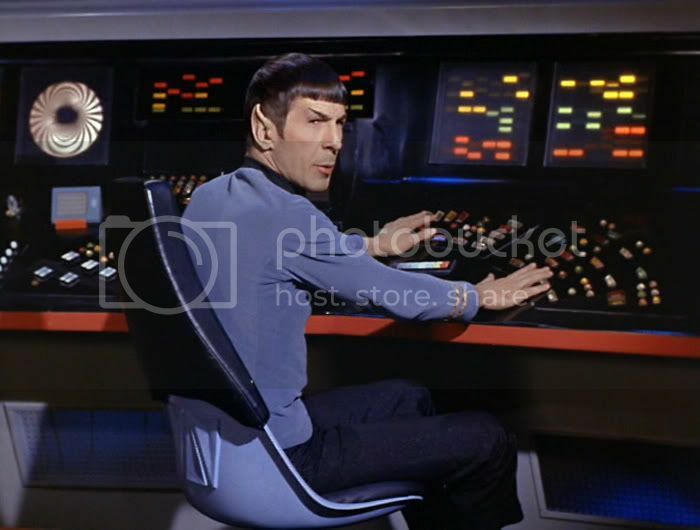 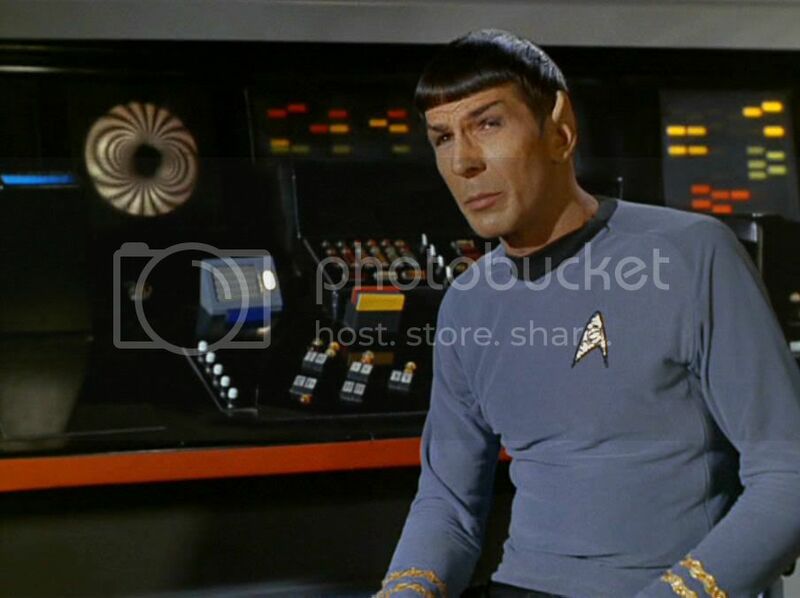 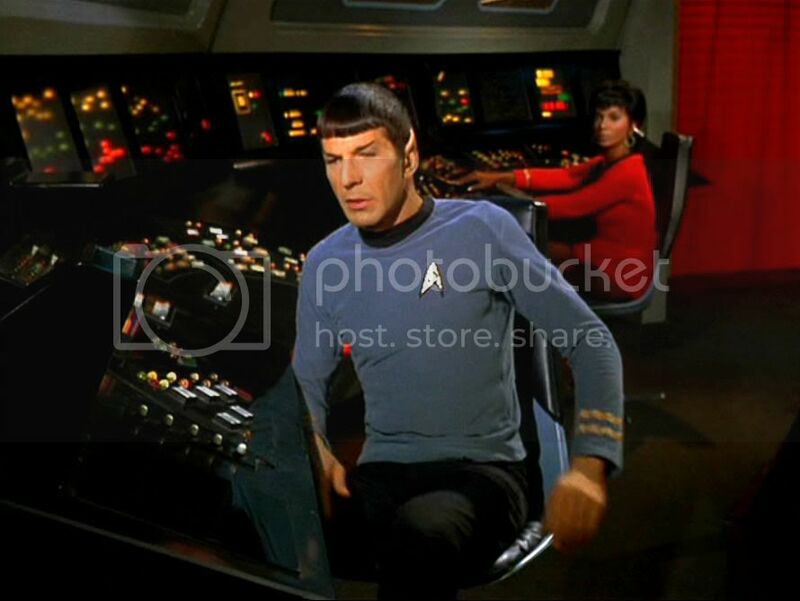 In actuality on the Desilu soundstage, it was necessary for Leonard Nimoy to stare intently at nothing more than a blue light bulb all the while that he was reacting to the latest incoming scanner information. 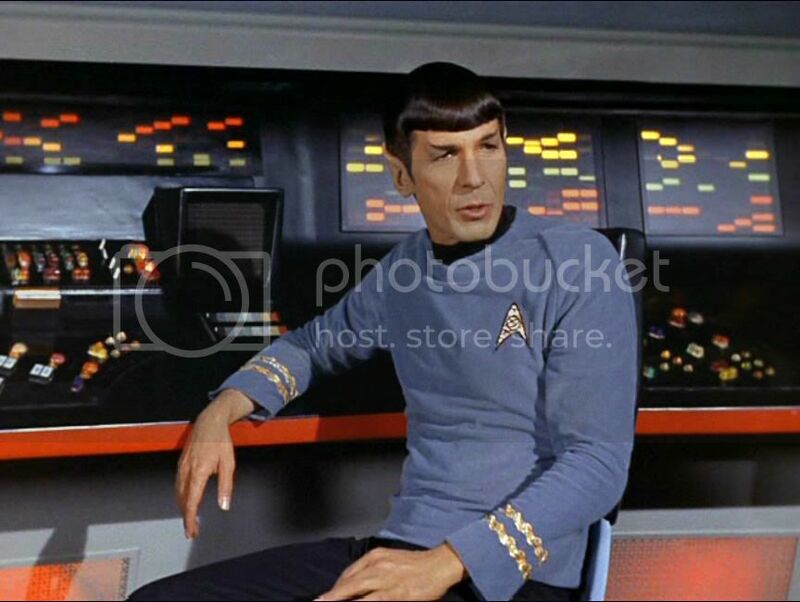 "Fascinating!"